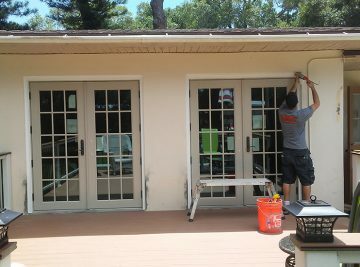 At Gulf Coast Windows and Doors we install superior products with exceptional detail. Our craftsmen are dedicated to the enhancement of our clients lifestyles through a creative approach to each project. Make a statement with your French Doors. 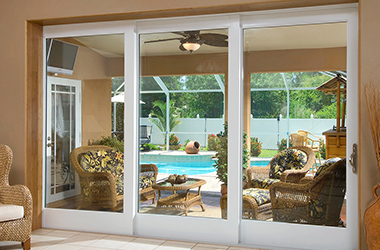 French Doors have come a long way in their ability to enhance the look and style of your home. 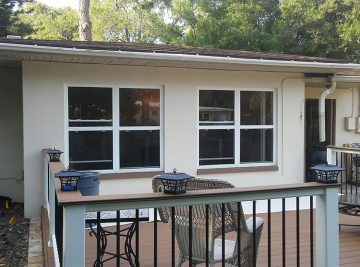 Why choose Vinyl Windows? 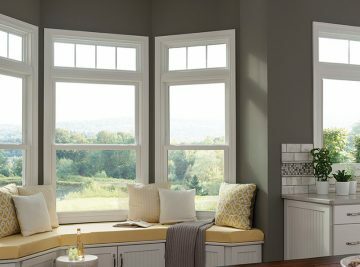 Vinyl Windows are an excellent way to improve the appearance, value, and energy efficiency of your home. 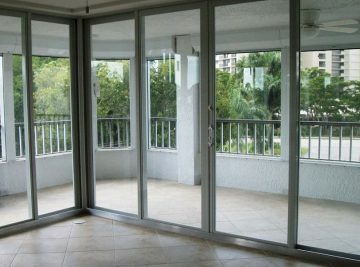 A Sliding Door is a great addition to a room without expending any space. 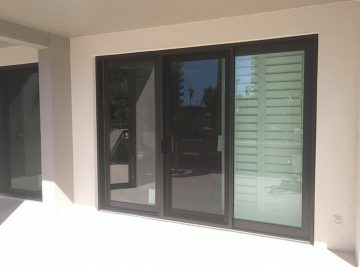 We offer both classic and contemporary Sliding Door styles. Homeowners, builders, contractors, and architects alike want to ensure that any new construction or remodel project not only adds value and beauty to the property but is also energy efficient. 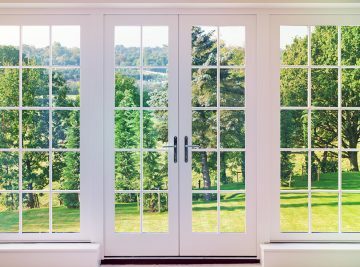 With rising energy costs and a better understanding of individual carbon footprint, energy efficiency is a major factor to consider when installing new windows. 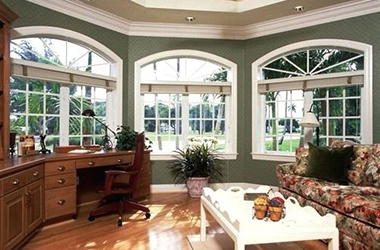 But how do you know which windows are best (and most energy efficient)? We see this as the beginning of our relationship. 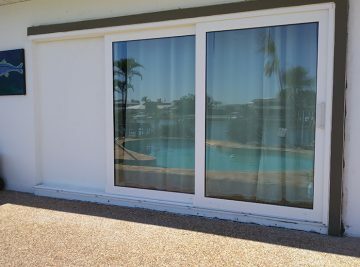 Whether you know what you want or you’re still thinking it through, our experts can take away the guesswork and make it easy for you to start enjoying the benefits of new windows and patio doors. 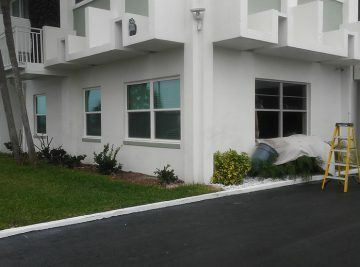 Once the products arrive and the necessary permits are obtained, we can begin the process. 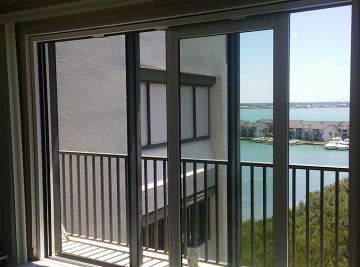 If you need to work or be at home during renovation, we’ll do everything possible to minimize the disruption to your life. A few weeks after your job is completed, you will receive a Homeowner Satisfaction Survey in the mail from us. If for some reason we did not earn a “5”, we would like to hear from you so that we may correct or rectify the shortcoming. 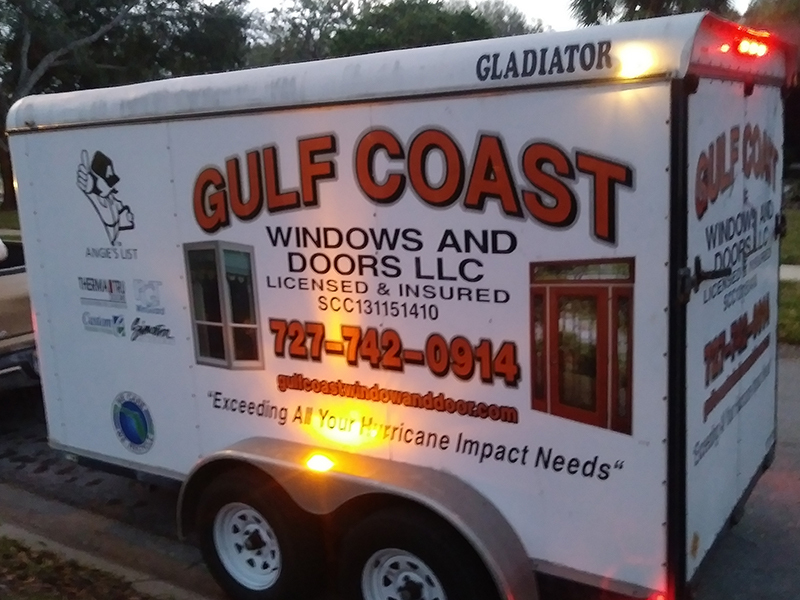 Gulf Coast Windows & Doors has built its business over the last 25 years on the belief that our customers’ needs are of the utmost importance. Our entire team is committed to exceeding your expectations. As a result, we take pride in knowing a high percentage of our business comes from repeat clients and referrals. Upgrading your home starts with a free, no-obligation consultation and estimate.